Our preschool science experiments provide a fun and engaging learning experience! Mad Science of Hampton Roads, VA's Preschool Programs are engaging with hands-on preschool science experiments for preschool children aged 3-5. 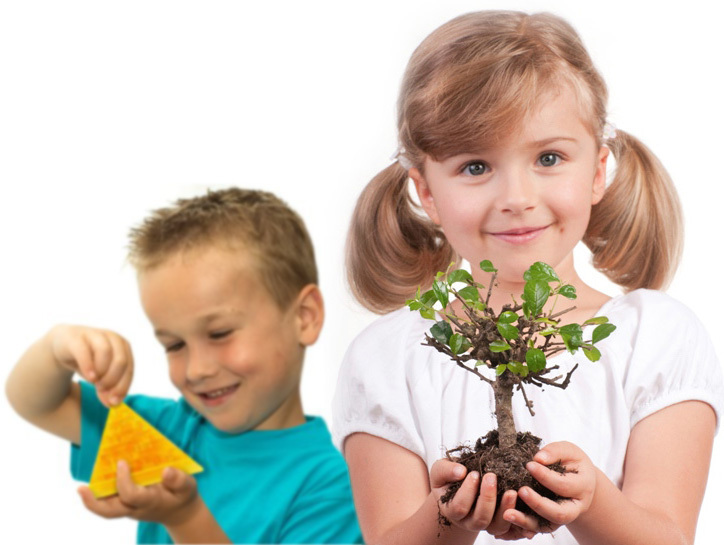 Each workshop is an interactive, age-appropriate exploration of a specific science topic. Every themed program is designed to captivate the curious nature of young children. Preschoolers enjoy engaging demonstrations, perform preschool science experiments, and will discover how science can help us better understand the world around us! Our workshops last 30 minutes, but the interest they spark can last a lifetime. Every program includes a take-home project for each student. Click here for more information on our Preschool Workshops! Additionally, Mad Science conducts shows, which can accommodate a large number of children based upon the space available. Our preschools shows are 45 minutes long and include many fascinating science demonstrations. We have two preschool shows available: Fire & Ice and Sounds Like Science. Click here for more information on our Preschool Shows!